This is turning into a bit of a European week, isn't it? We kicked off with a Swedish home in earthy blues (loved reading all your comments! 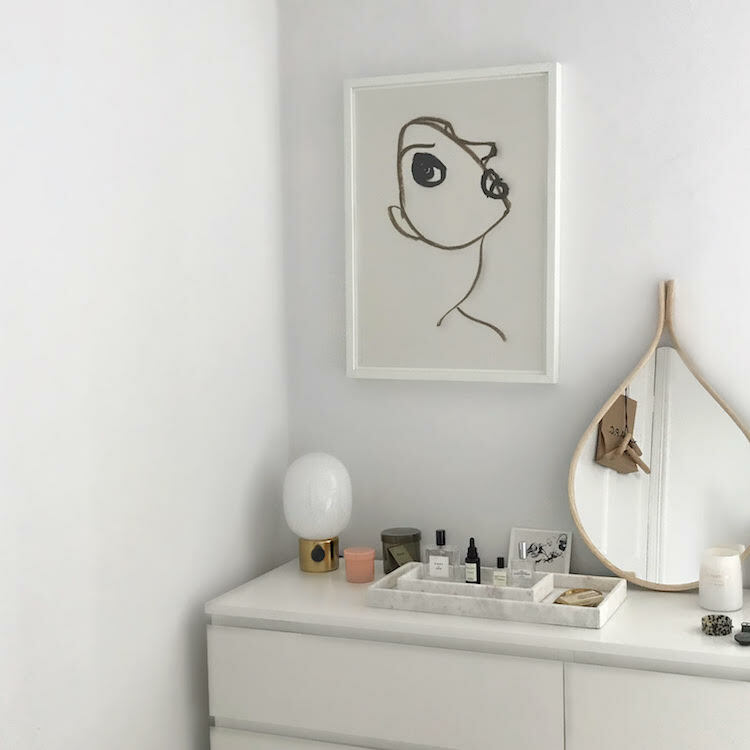 ), swiftly followed by a pretty family home in Brussels on Tuesday and then we headed to Norway for a soothing bedroom tour, and yesterday we toured the 'slow living' home of Nina Plummer. Meanwhile I've been touring Scandinavia on a cruise ship, where I've been holding talks on Scandinavian design. I arrived home at 1.30am this morning. It's been one very crazy, whirlwind of a week, and I have to say - I'm exhausted, but I have felt so inspired all the same. I hope you've felt the same! 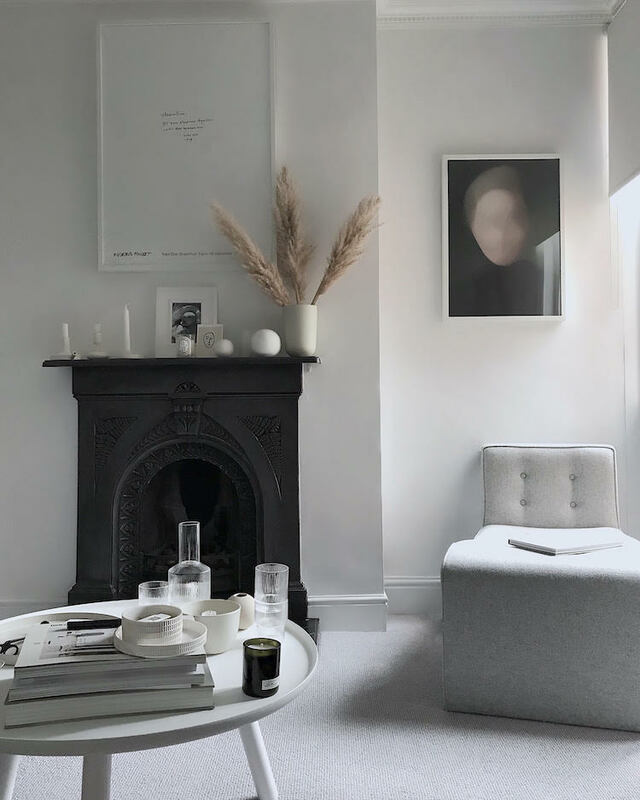 I thought we'd round off the week with a tour of the delightfully calm, scandi-inspired home of Interior Stylist Donna Howell in Birmingham, England. Donna loves simplicity and light colours which she balances with personal details to add warmth. I caught up with Donna to find out a little more about her soothing oasis. I live in the property with my husband Craig and our little boy Jonnie B, aged 8. 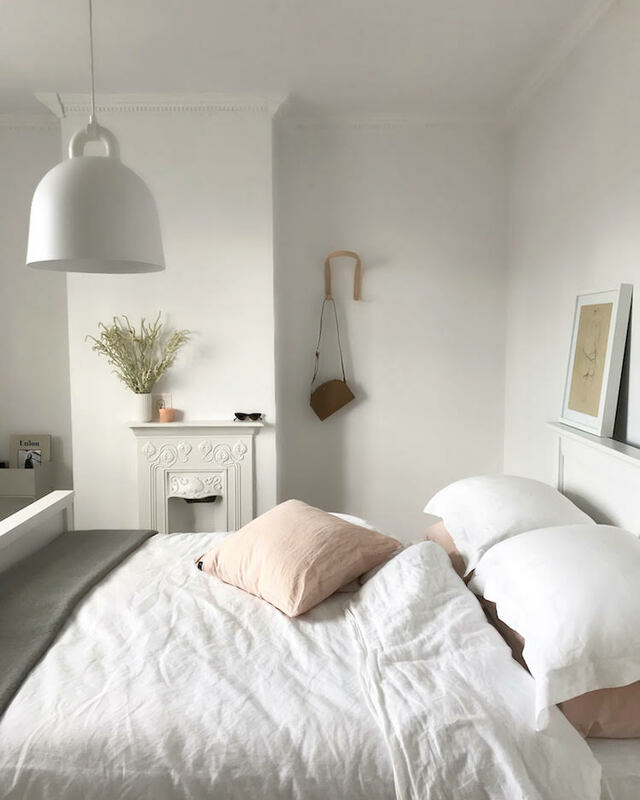 Our home is a 3-bedroom Victorian property based in Birmingham which is in the middle of the UK. 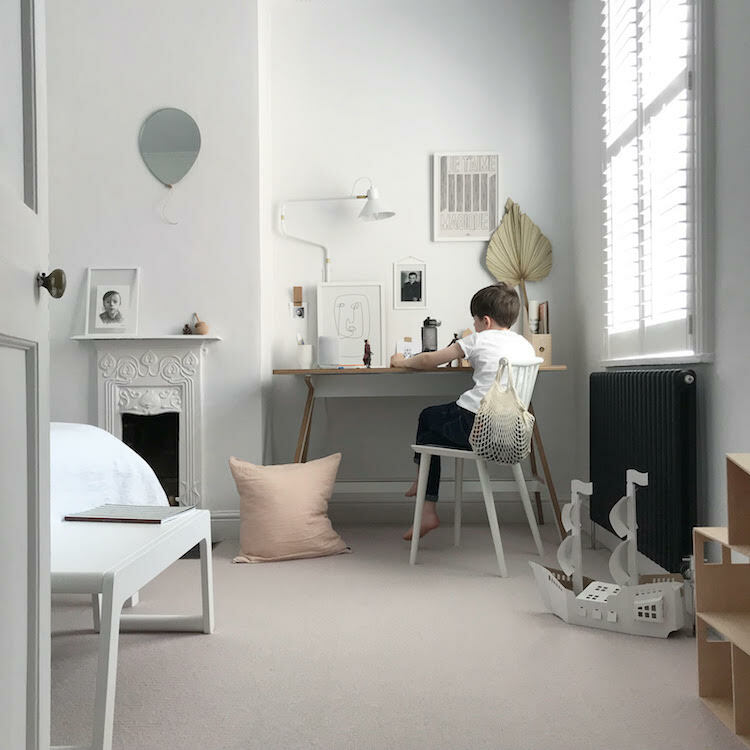 We bought the property because of its high ceilings, big windows and a wealth of original features such as fireplaces in every room, deep skirting boards and coving. Can you tell us about the layout? 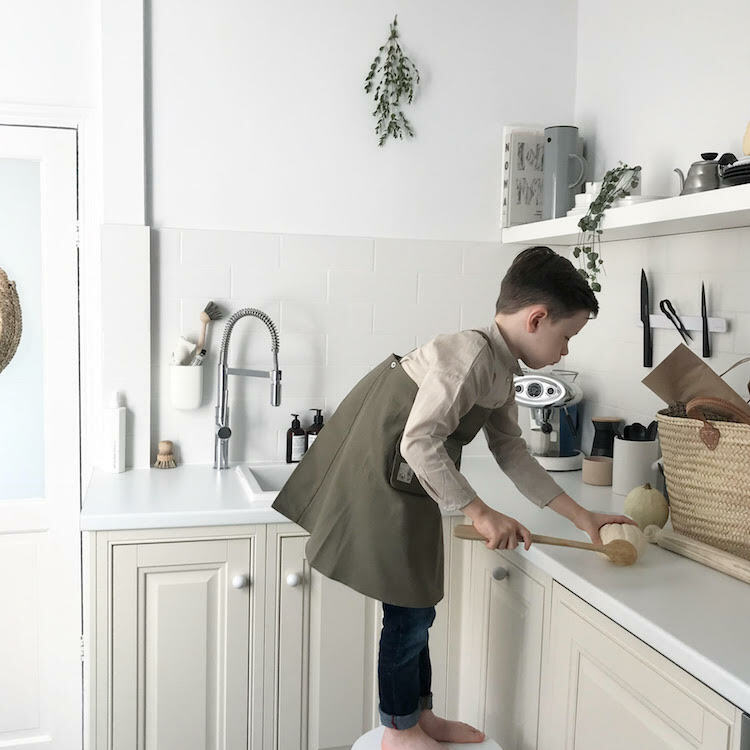 The layout consists of an entrance hall, a living room, separate dining room, kitchen, pantry, 3 bedrooms one of which is an office and a family bathroom. We are lucky enough to have a large garden too which living in the city isn’t always available. 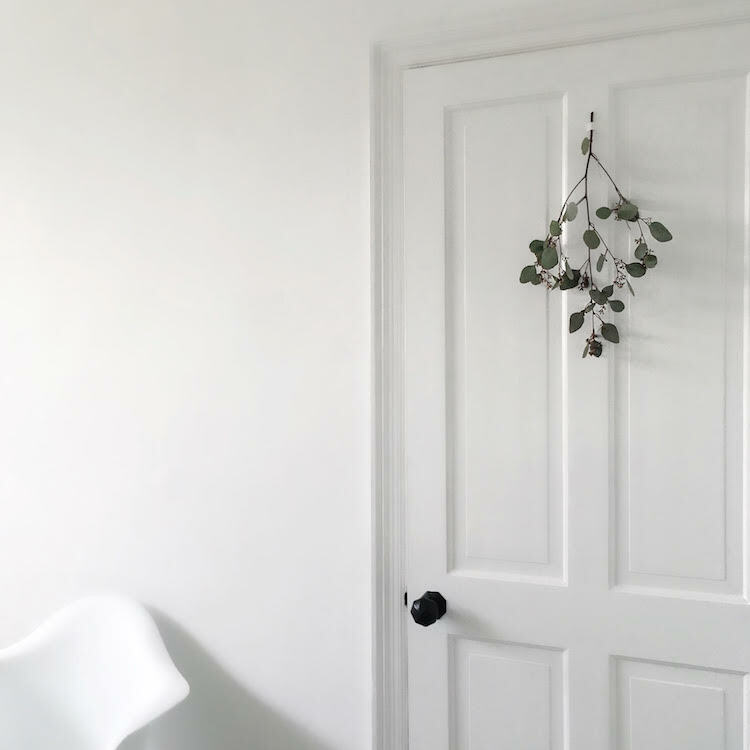 Have you carried out any major renovations?When we bought the house ten years ago it needed complete modernisation including a new kitchen and bathroom, re-wiring and of course the best bit re-decoration. It was never the plan to stay long term but along came our son 8 years ago and having a great school nearby it made sense to stay put until high school. As that is 3 years off we have decided to stay and kick on with some more renovations. 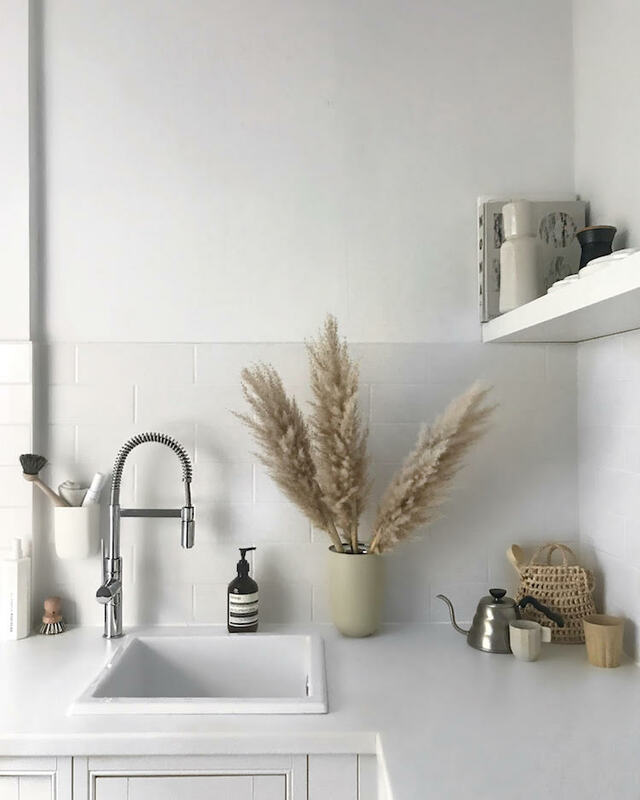 We are currently planning a kitchen extension with side return with a friend whose an architect and we plan to knock the two reception rooms into one to make the downstairs living areas flow better. Sounds like a wonderful plan to me! 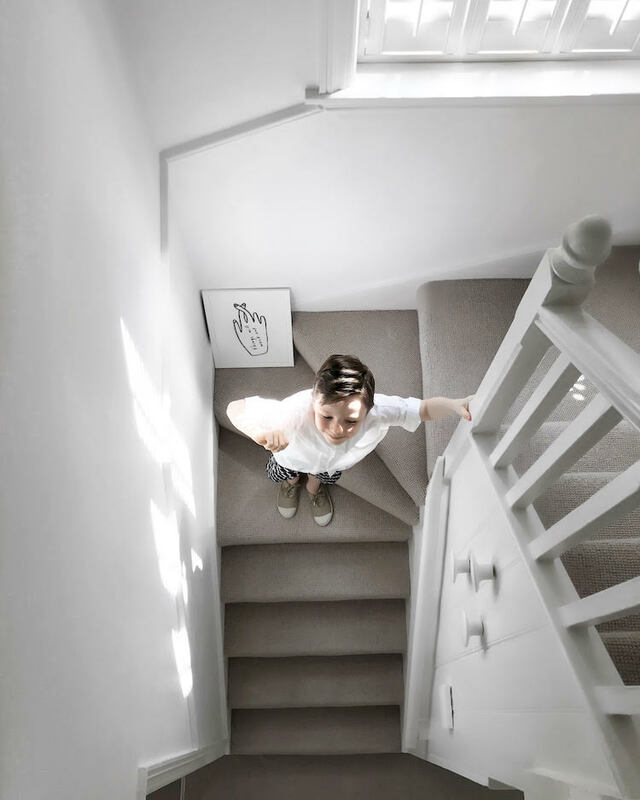 How did you become an interior stylist?I have always been a ‘creative’ trapped in a corporate world and had a passion for all things interior, so I decided when my son was a baby I would re-train. I studied interior design at college and went on to become a freelance designer. During this time, we were asked to feature our home in a UK magazine called Ideal Home. It was here that I met a freelance interior stylist and realised my passion lay in ‘styling’ rather than ‘designing’. I have since worked as a stylist on editorial campaigns and content creation for many brands. 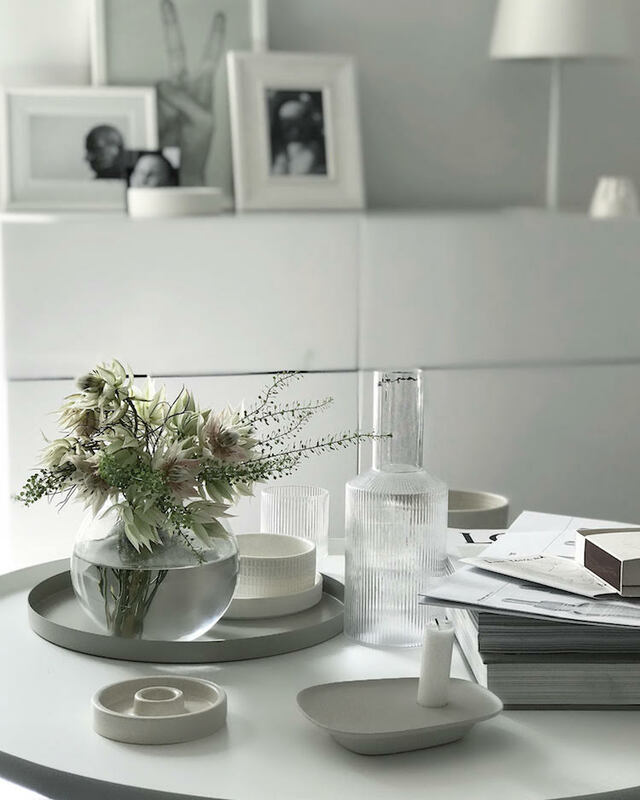 How would you describe your style?I would describe my style simple, uncluttered pared back design which is light and airy whilst providing the feel of comfort through the addition of personal touches. I like to add little personal touches that can’t necessarily be replicated. I don’t follow trends on mass but I find little elements of trends can easily be added to a simply designed room. I do like to mix in new, fresh modern design with some old pieces. 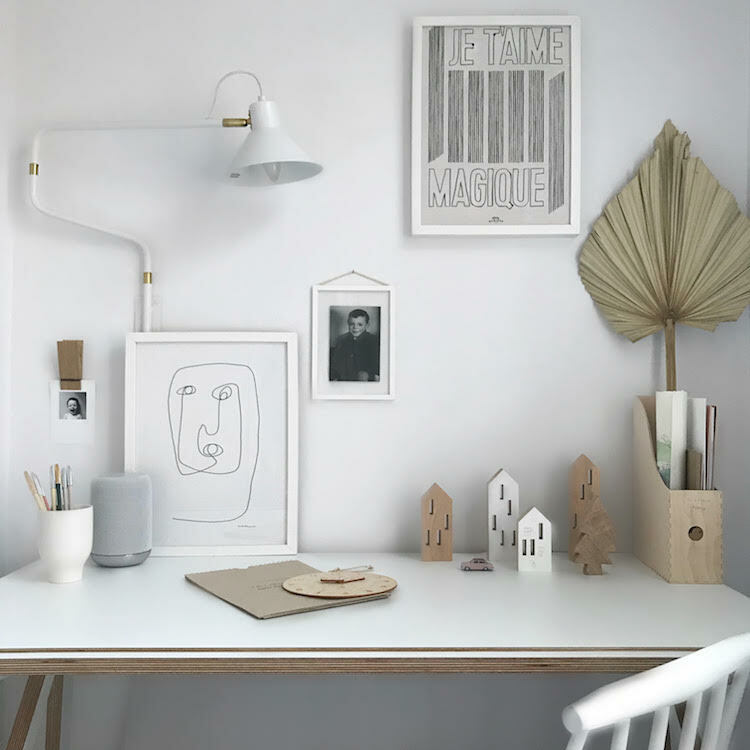 Your home has a lovely Scandinavian feel to it, have you always been into Nordic design? I have always loved Scandinavian design. I love its simplicity and how things are made to last - it fits perfectly with my aesthetic. As a result, we like to visit Denmark and Sweden whenever possible. Thank you so much Donna - your home is really inspiring and I feel a whole lot calmer now. 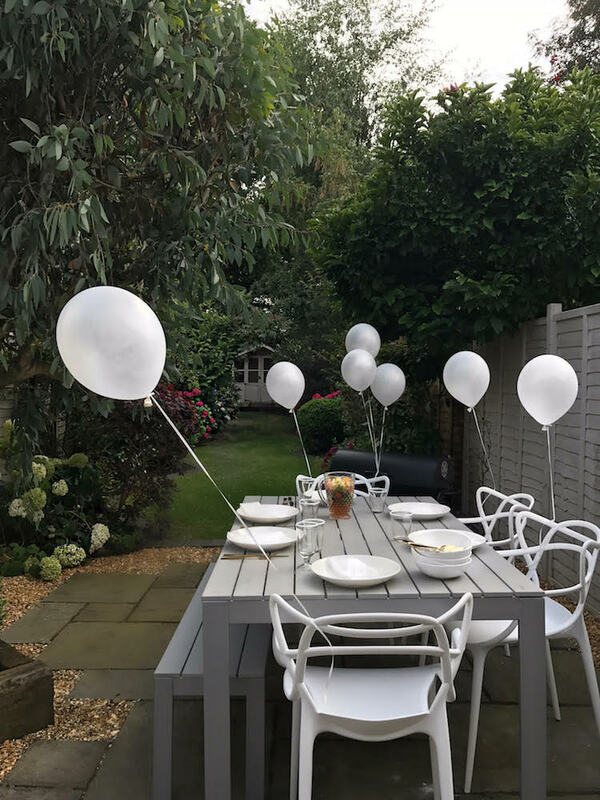 If you're a little sad the tour is over and would love to see more - take a peek at Donna's wonderful Instagram feed @dhowelldesigns for plenty more pics! I hope this post has brought a breath of fresh air to your day too - and that you're feeling all ready for the weekend! Have a fabulous couple of days and see you Monday! 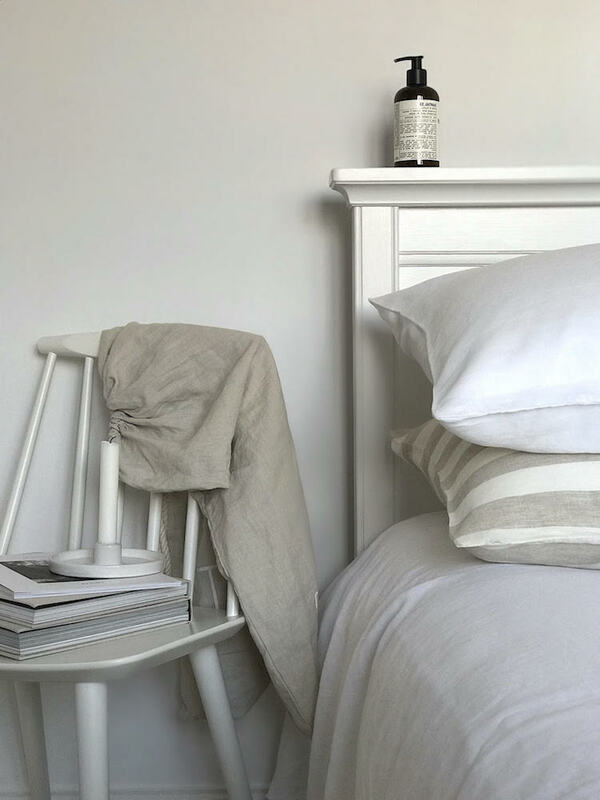 PS If you're in need of luxury bedding (err, hello! ), I'm holding a give-away with House Babylon over on Instagram until tomorrow! Hope on over here to enter! Such a lovely home. I haven't fireplaces that little before. So beautiful and fun to have a miniature version in a child's room! Fireplaces are one of the things I love most about old houses. And, yes I haven't seen mini ones like this either - very pretty!